When it comes to industrial power washers, count on D.A. Lincoln Pump Service and Supply to provide you with the best selection and support. D.A. Lincoln Pump Service is a certified sales and service centre for the power washing industry’s most respected name brand products, including Dynablast/Kodiak. 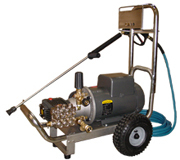 We are fully equipped to repair and service all makes and models of pumps and pressure washers offering mobile and in shop service for Winnipeg, Manitoba and surrounding areas. 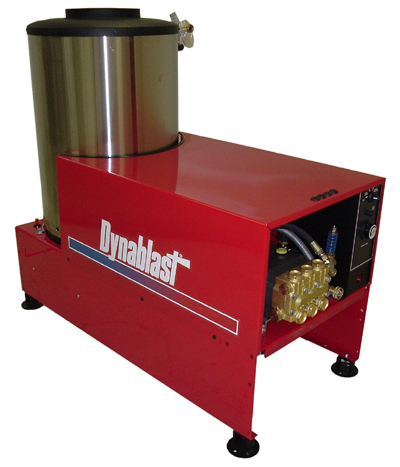 We design and manufacture custom wash equipment to meet your specific needs.